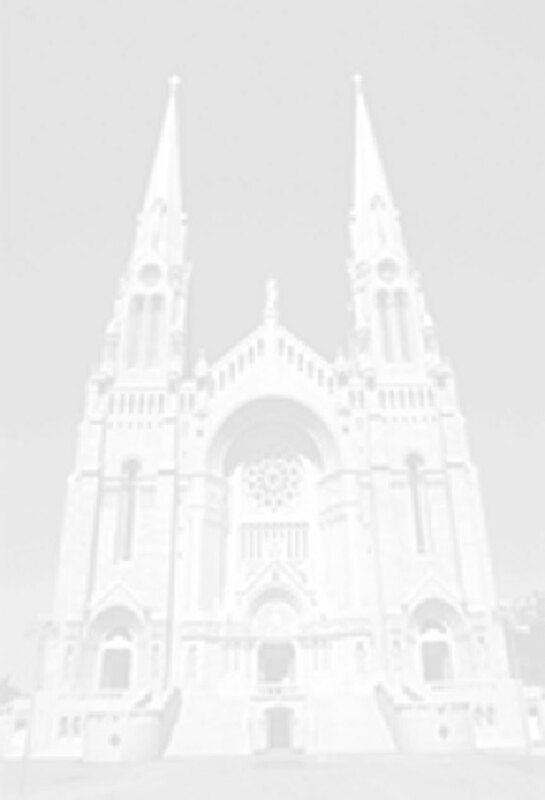 Do you believe that Catholic priests should be allowed to marry? Tim ‘Dr. Hope’ Anders is an award-winning children’s book author who writes under the pseudonym Dr. Hope, J.A.P.D. (Just A Pretend Doctor). Born in New York City, he learned a spirit of optimism and humor from his mother that would stick with him throughout his life. When he was forcibly separated from her at an early age, these lessons empowered him to cope with his ever-changing surroundings. He credits his mother, the heroine of Everybody Calls My Father, Father, as his inspiration for his many value based children’s books. Dr. Hope vowed that one-day he would give children the same tools that had helped him cope with difficult situations and disagreeable people. And boy, did he. From the promise he made to himself came the award winning "Life Lessons Series," a series of children's books that teach children "life" lessons in entertaining and amusing ways. Click here to learn more about the author. He is also a talented piano player, composer, lyricist, and producer. 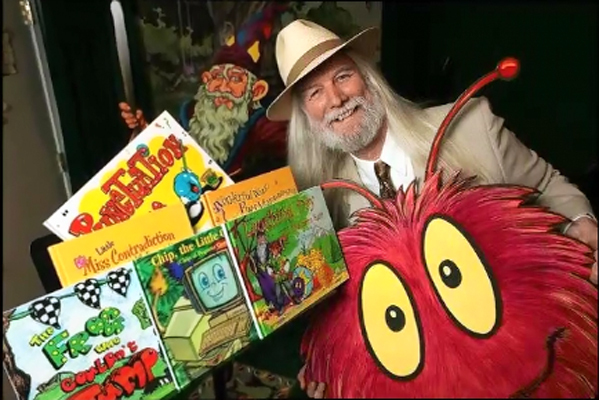 He has teamed up with Comic/Actor/Singer Russ T. Nailz and together they have created a series of delightfully humorous children's CDs and cassettes. 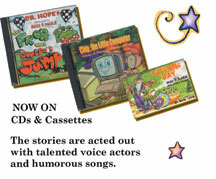 On the CDs Dr. Hope's stories are brought to life through talented voice actors, special audio effects, heart-felt background music, and delightfully humorous songs that make kids think and laugh. Click here to check out the songs. Tim donates a portion of his royalties and poker winnings to ChildHelp® an organization that fights child abuse. In 2005 the San Diego Chapter of ChildHelp® awarded him and his wife, the For the Love of a Child Award, to honor them for their years of commitment in helping victims of child abuse. CLICK BELOW TO BUY YOUR OWN COPY. Click here to read REVIEWS or post your own. © Copyright 2010 Alpine Publishing, Inc. All rights reserved worldwide.